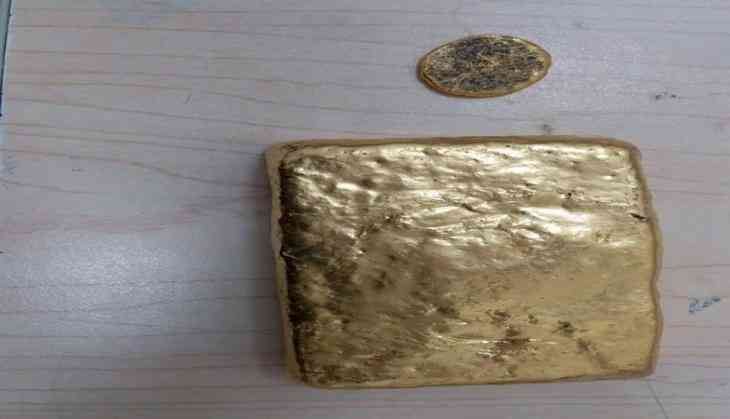 Customs officials arrested a person and seized 1164.90 grams Kilogram of gold from him here at Rajiv Gandhi International Airport. According to officials, the accused, who had come from Doha was intercepted when he was passing through green channel here at the airport. "1164.90 grams gold worth Rs 36,99,782 has been extracted from the paste," officials said.